No hotel can afford to go a day without a Property Management System if the intention is to keep the business running smoothly – but even when your system is fully operational you may still be facing several issues. The system may lack flexibility, limiting your payment options and stopping you from creating promotions. You might not have the technological knowledge necessary to get the best out of your system. 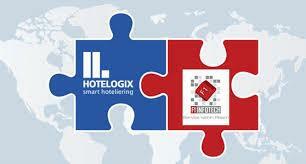 The system may not be suitable for your own particular hotel, or group of hotels. All too often, there might be a lack of efficient customer support. 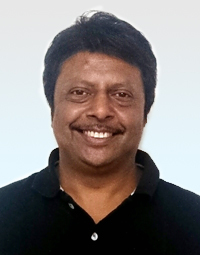 Hotelogix, a global provider of cloud-based hospitality software solutions, along with Amazon Internet Services, ShawMan and Airpay, will host closed room events for hoteliers on the benefits of Cloud technology in three cities in India later this month. 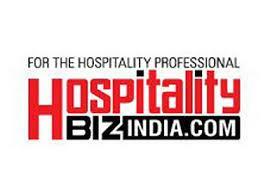 These events will be held on July 14, 18 and 21 in Bengaluru, Mumbai and Delhi, respectively. 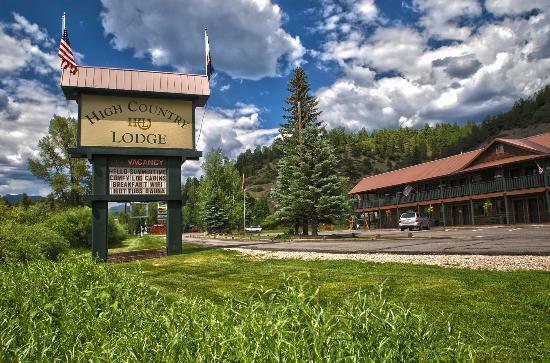 High Country Lodge, a 32-unit property in Colorado, USA has chosen Hotelogix to get a comprehensive channel management solution that is seamlessly integrated with Front Desk, Web Booking Engine and Point of Sale (PoS). 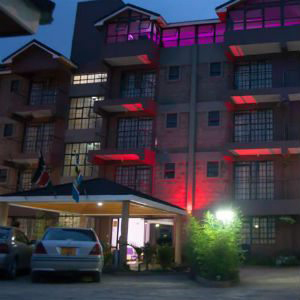 The 67 Airport Hotel, a 64-room property in Nairobi, has selected Hotelogix’s cloud-based property management software to handle all their operations. 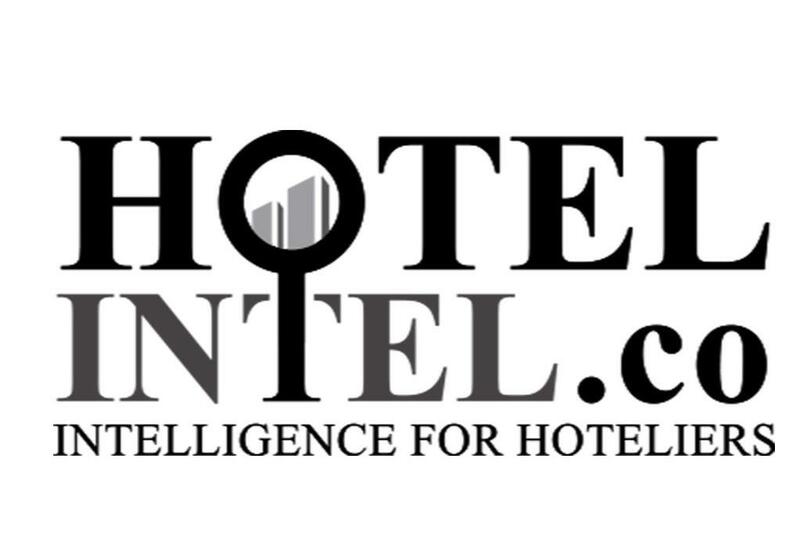 The property was looking to adopt a modern system that could help the hotel better optimize its resources and enhance its distribution capability. 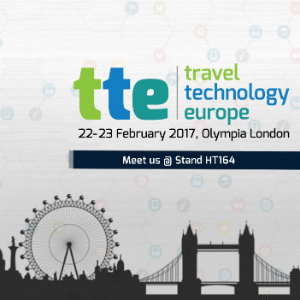 Cloud-based property management system providers, Hotelogix, have confirmed their participation for the 14th Travel Technology Europe (TTE) at the Olympia Grand London, on February 22-23. 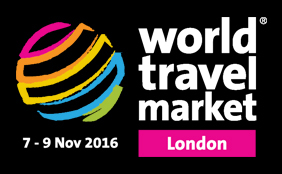 The company’s founder and top management will be present at the event to showcase their latest product offerings and share ideas on what’s new in travel technology. 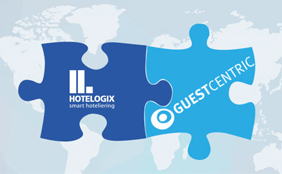 This partnership will empower hoteliers to manage all aspects of their business operations including property management, distribution and digital marketing.